Bristle Blocks Stackadoos Just $10.98! Awesome goodies for the gift closet! This 68-pc Bristle Blocks Stackadoos set is only $10.98 right now! 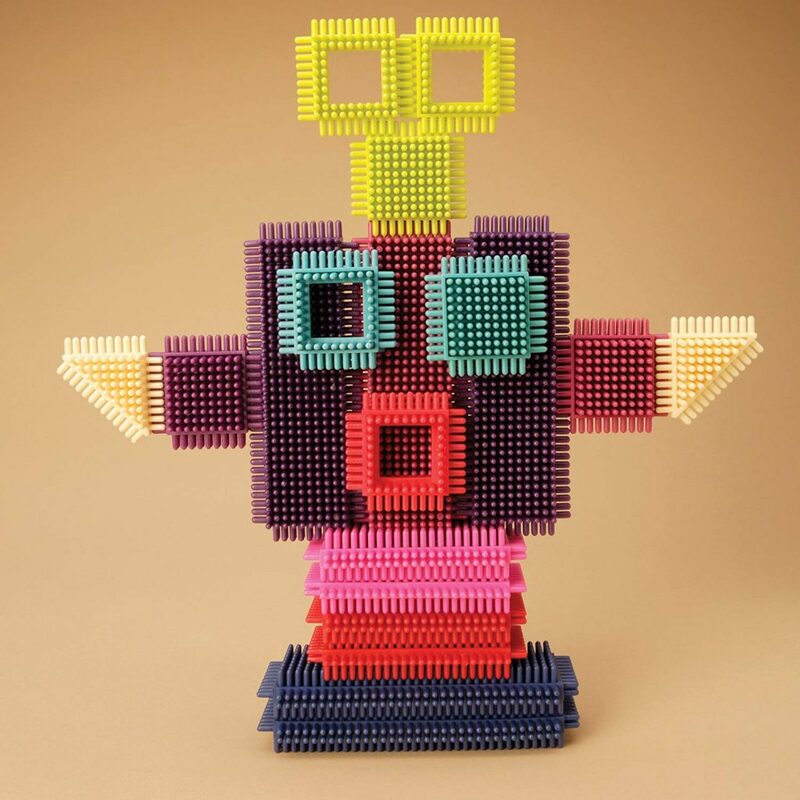 (Reg $19.95) These blocks have soft, rubbery, interlocking bristles on colorful toy blocks that connect together at any angle. Build a rocket ship, car, house, or a city!